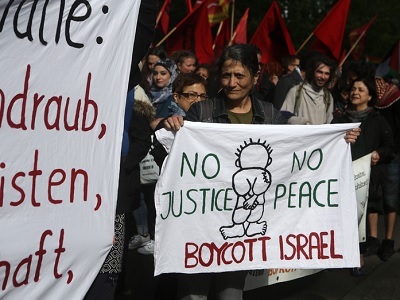 The Dutch government Thursday affirmed the right of individuals and groups to promote and engage with the Boycott, Divestment, and Sanctions Movement (BDS), stating the movement falls under basic rights that are safeguarded by the Dutch constitution. When asked about Israel’s ongoing threats to human rights advocates and the concerted attack on the BDS movement, Dutch Foreign Affairs Minister Bert Koenders reportedly stated that “statements or meetings concerning BDS are protected by the freedom of expression and freedom of assembly, as enshrined in the Dutch Constitution and the European Convention on Human Rights,” Middle East Monitor reported. The Dutch government is the second European government to uphold the right of its citizens to participate and organize with the BDS movement, with Sweden announcing in March 2016 that governments should not be involved in controlling civil society movements. The announcement was seen as a blow to Israeli efforts to criminalize the movement overseas, which has been gaining ground across Europe, the United States and Canada in recent years. At the start of 2014, Dutch pension fund PGGM withdrew investments worth tens of millions of euros from five Israeli banks, citing the banks’ unethical and illegal activities in the occupied West Bank as reasons for the divestment. At the start of May, two Dutch political parties officially called for sanctions on Israel and a suspension of the EU-Israel Association Agreement if Israel continued its refusal to halt illegal settlement construction in the occupied Palestinian territory. 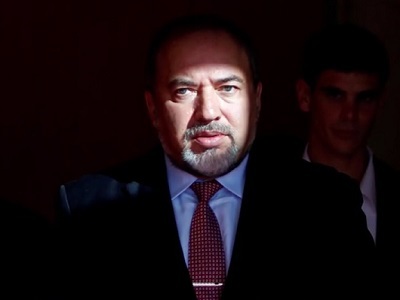 The announcement by the Dutch foreign affairs minister came on the heels of a statement made by some 300 academics on Tuesday, calling for the boycott and cancellation of the Fifth Global Conference on Genocide, which is set to take place at Hebrew University — an Israeli-owned university built on privately-held Palestinian land in occupied East Jerusalem.